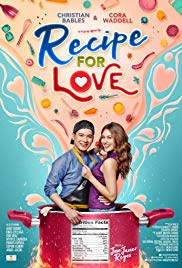 Calix is the chef of an upscale Filipino restaurant, who crosses path with Val, a food blogger and aspiring magazine editor. 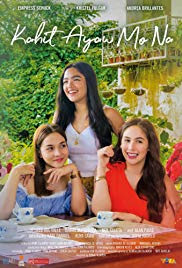 Joey, a fashion designer, Mikee, a food and travel vlogger, and Ally, an aspiring composer cross their paths in Samar. 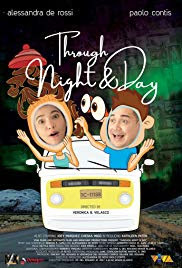 What seemed to be an ordinary trip for Joey and Mikee turned out to be something more than they presume. 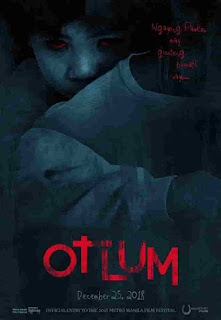 Cindy leaves her family and moves to the US to marry an American soldier. 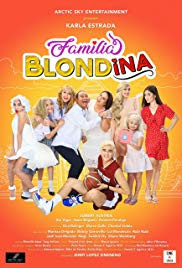 When her husband dies, he leaves her in debt and is forced to go back to the Philippines with her three blonde children to support them. 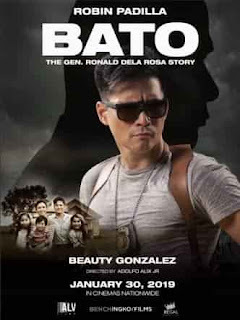 She then meets Tony, a widower with blonde children as well and raises their children on what it means to be a Filipino. After 25 years of marriage, Rick and Cristy Andrada (Richard Gomez and Sharon Cuneta) have become strangers to each other. After a bitter fight, they finally decide to end their marriage. 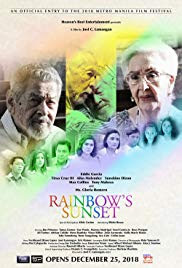 It tells the story of an old man who comes out as gay to his children in his senior years, to take care of his ailing lover. 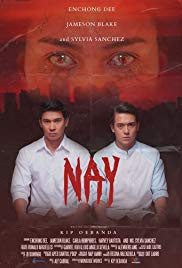 Martin learns he is seriously ill and in order to survive, he is then transformed into an "aswang" by none other than the mother he grew up to love. 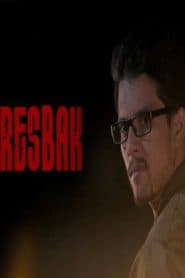 The revelation and series of gruesome events that take place after captures fear and paranoia in a city that continuously disconnects and dehumanizes. 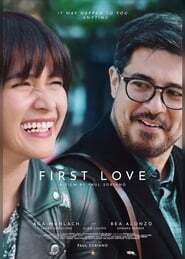 Story of couple Primo (Daniel Padilla) and George (Kathryn Bernardo) who are in a long-term relationship and are already building and planning their future together. 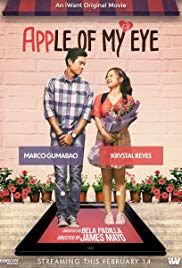 Their love will be put to the test as their relationship faces hurdles from misunderstandings to different career paths, among others. Despite living with a congenital heart disease and being on the wait-list for a heart transplant, Ali challenges Nick to seize every moment of his life before it’s too late. 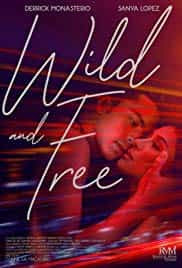 Meanwhile, Nick finds a way to give Ali a new lease on life – even if it means risking one’s life and their love for each other. 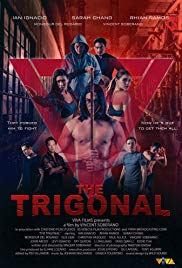 An underground fighting circuit run by an international crime syndicate invades a retired MMA champion's small, idyllic island hometown. Syndicate thugs brutally assault his wife and kill his best friend, leaving him with no other choice but to fight for justice. 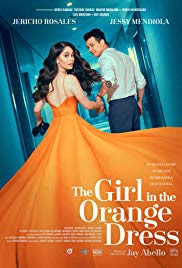 A girl who wishes for a traditional relationship free from technology finds love in a boy who happens to be a web developer. Will the boy bow down to the girl's tech free whim or will the girl embrace the very thing she vowed to avoid?